Nigerian Big Boy, Hushpuppi has declared that he overcame poverty, which he claimed was his greatest challenge ever. 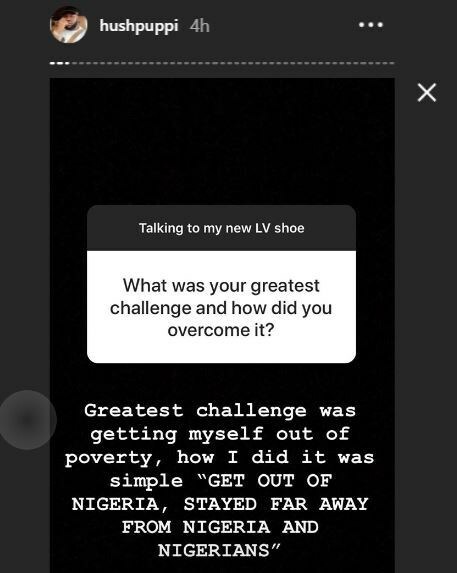 Hushpuppi during a Q&A on His Instagram revealed that he had to get away from Nigeria, and Nigerians in general. According to him, ‘my greatest challenge was getting myself out of poverty. 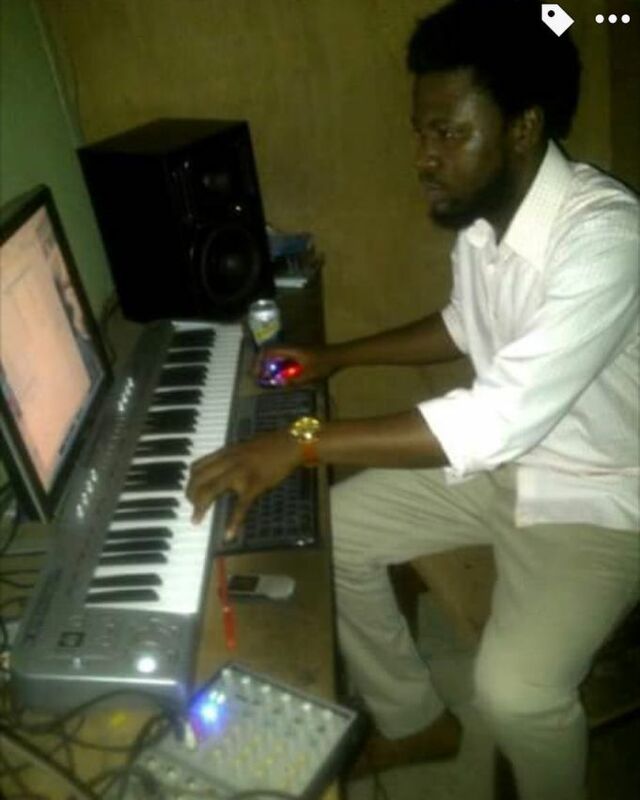 How I did it was simple, I got out of Nigeria and stayed far away from Nigeria and Nigerians’. 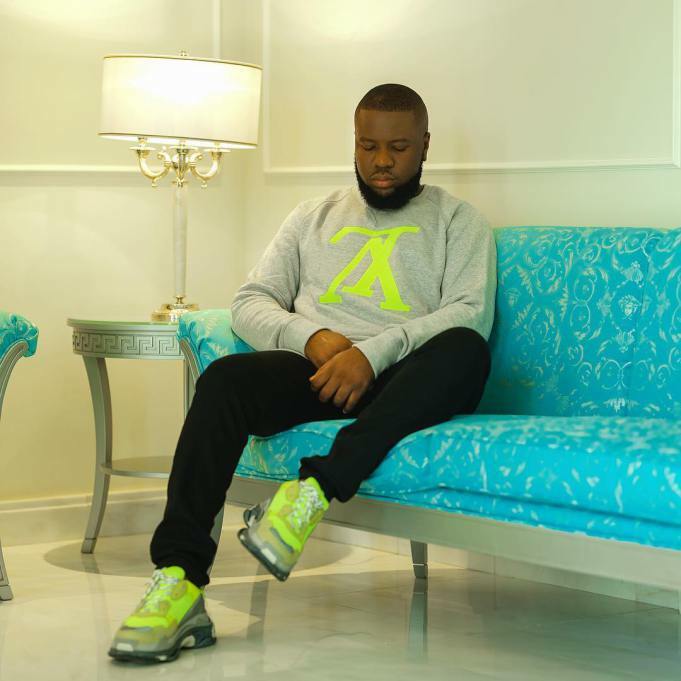 0 Response to "Hushpuppi Reveals How He Conquered Poverty"